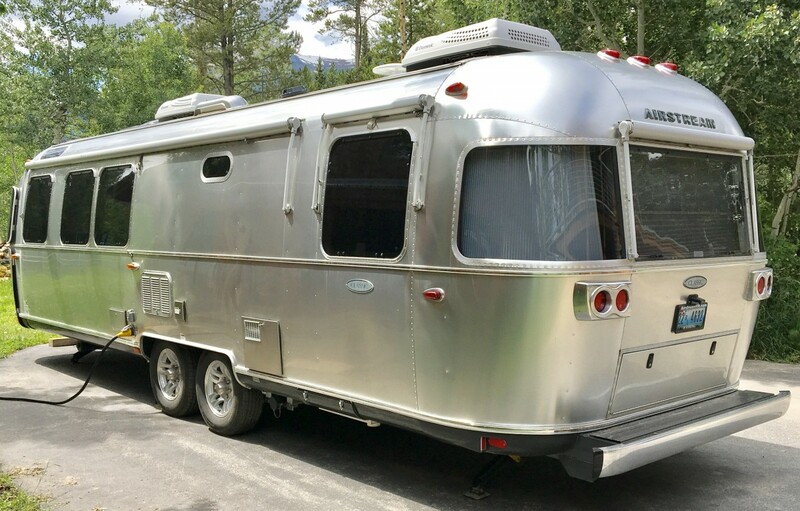 Airstream Classic for sale! 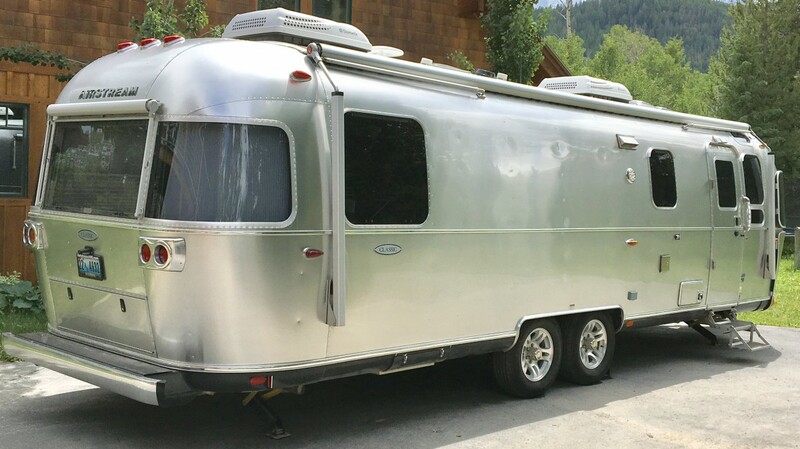 Purchased new from Airstream Adventures in Boise in May 2016. Used lightly for summer and fall weekends in Grand Teton National Park and one trip to the coast of Oregon. The trailer is in like-new condition and is easy to show. The sale includes a transferable extended warranty, Trident exterior coating (7 year no wax), Blue Ox load distribution hitch, wheel chock sets, and 50 amp electrical cord. 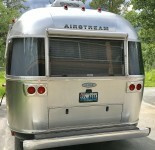 The trailer has been to Airstream Adventures for all follow up work and servicing. 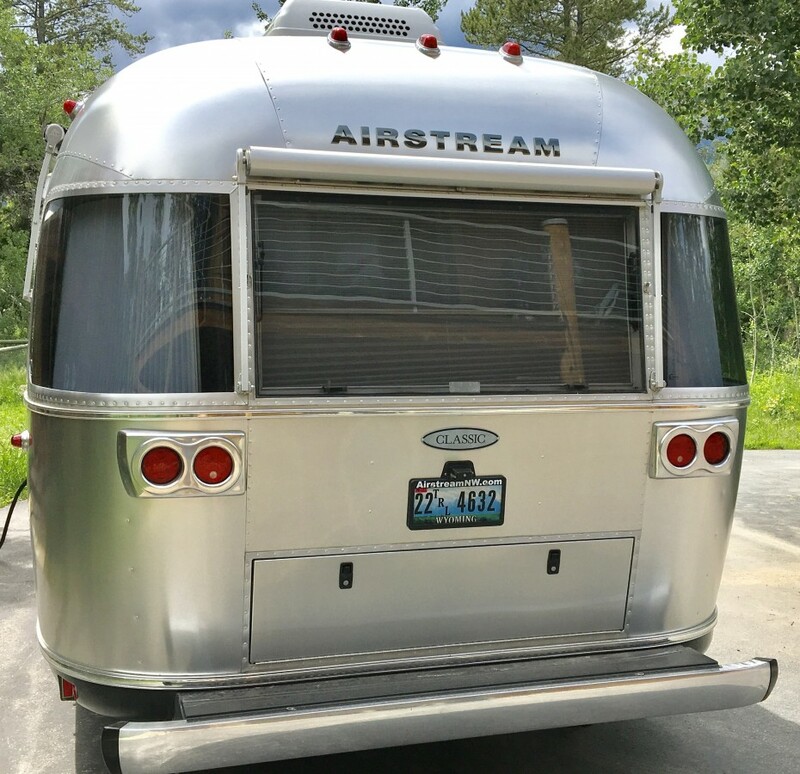 We had a great time with this Airstream! We really enjoyed all the power features that come with the Classic: power stabilizers, awning, jack, recliner, table, and queen bed. The interior finishes are very comfortable, luxurious, yet easy to care for. 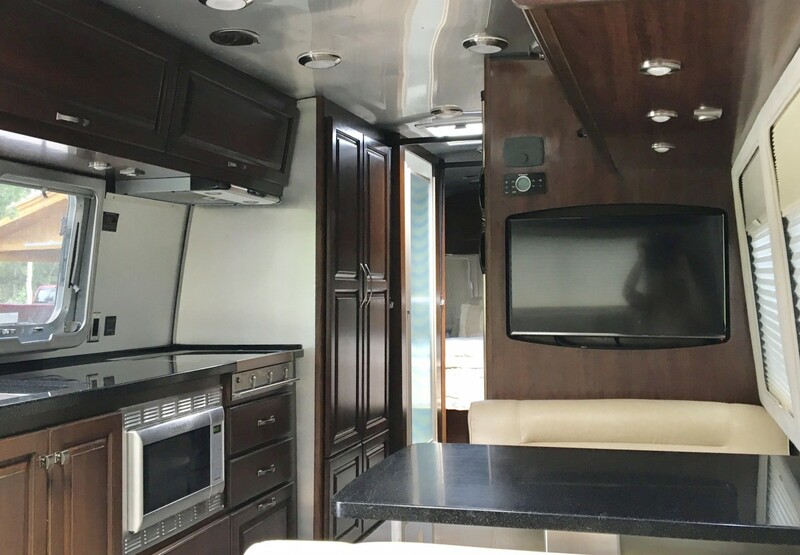 There are so many other features from the window layout, to full shower, kitchen design, and ease of trailering that made this a delight to own.